Beauty Care Choices: Make some waves! As elegant as they are simple! Start with clean, dry hair. 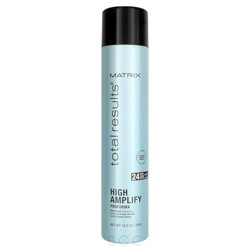 Spray on a small amount of Medium Hold Hairspray. Then, with your favorite Styling Rod or Wand (we like using our Deep Waver by Hot Tools) start 3-4 inches from the root, this gives your waves a more natural look. After a few seconds, release and move down the hair. If you're using a Deep Waver (or similar product) make sure you line it up with your last wave for continuous, natural-looking waves. 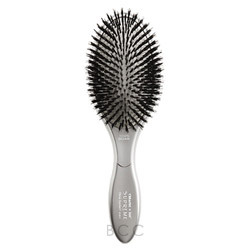 Brush out gently, we've been digging our Ceramic Ion Boar Bristle Brush by Olivia Garden. Apply some more of that Medium Hair Spray and you're done! First off, you'll get better Barely There Waves if you're working with a 2-day blowout, a little bit of oil and grit will help these waves hold. 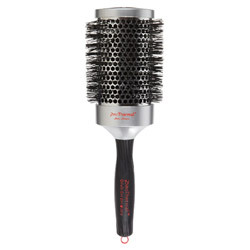 Brush through your hair, preferably with a boar-bristle brush. Spray your roots with dry shampoo, if needed, and brush again. With these curls, we'll be working with large sections of hair; wrap them around your iron in random directions. This helps the natural, slept-in look come to life. Allow your waves to cool completely, then shake out with your hands. Finish it up with a light shine spray and you're done! This is one of our favorite styles! Whether you're slept-in or fresh out of the shower, getting this look is super easy. Simply wrap small sections of hair around your favorite rod or wand, back around your face and hold them out as you let them loose. 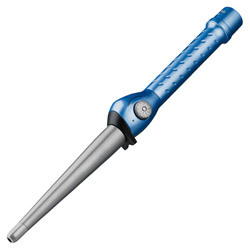 And, the twist here is you'll not be clamping your hair after, pull it down tight while it cools, then release. After, we like to use a sea salt spray. See how easy that was? Seriously, it's almost too easy. Alright, the joy behind this look is how simple it is, while looking absolutely stunning! 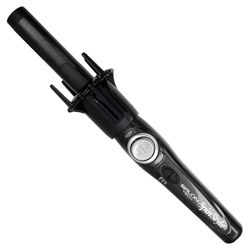 The small trick here is to alternate directions using a flat-iron instead of a curling iron. 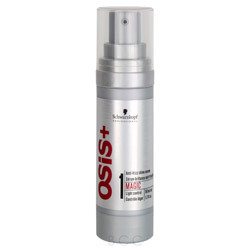 Start by spraying the crown of the head with either a dry shampoo or a matte volume spray. 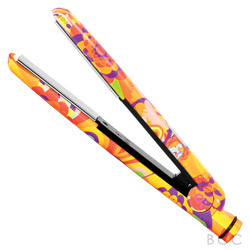 Then take small sections of hair and give them soft bends with your favorite flat iron. To do this, start at the roots and pull up, then half-way flip it over and pull it down. You'll end with waves and it's so easy. Did you just come from the salon? Are you sure? It'll look like you did with this simple, at-home style. 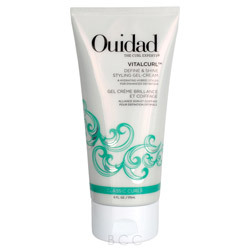 The secret here is keeping most of the volume and curl towards the bottom half of your hair. 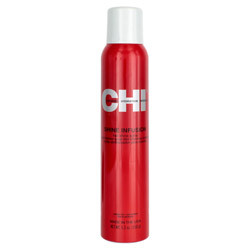 Start with a blow-out with a polishing serum, and add a bit extra to the ends of your hair if you tend to get frizzy. 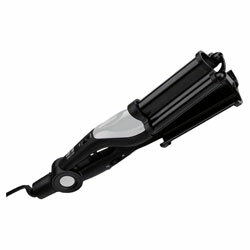 Then use a 1.5 inch curling iron, or our favorite automated curler - Salon Tech SpinStyle! and focus on the bottom two-thirds of your hair. Wait for the hair to cool, then gently loosen it up with your hands. Alright, let's GO BIG! 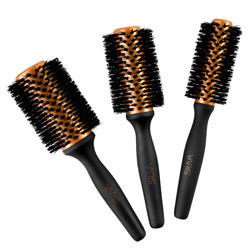 For this one, we need volume hairspray, large barrels, and even larger brushes! 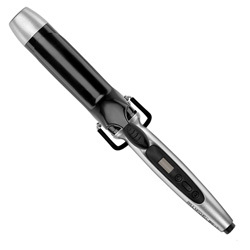 Start by blowing your hair out with your favorite volume blow-out. Take a 1.25 or 1.5 inch iron and wrap 1.5 inch sections of hair in random, alternating directions. 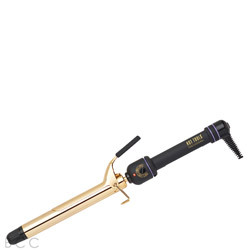 Be sure not to run too hot - curls that are too tight won't give as much volume. Pin and let cool. 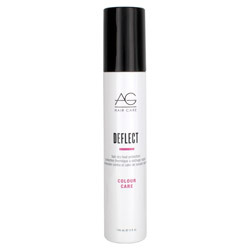 Shake out gently and spray down with an volumizing spray. This modern, frizzy-volume look is best achieved by skipping the blow-dryer altogether. 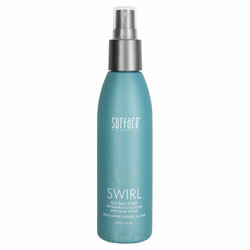 If you have straight or wavy hair, try parting we, just washed hair straight down the middle, spritz with some beach spray. Let your hair fully dry. 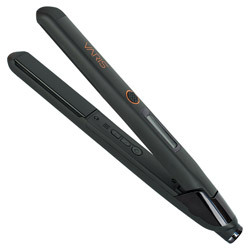 Then proceed with a flat iron to give yourself some simple waves, a little tighter than normal waves. You want to keep them natural looking by alternating directions. This is a bit time-consuming, but the payout if amazing! Thanks for the tips on how to make waves, I like that you listed what products to use!, im going to try some of them!